If you’ve ever used Teflon for your carpets or upholstery then you’re probably aware that it’s designed as a preventative maintenance treatment treatment ….. or maybe not? These days many carpets come with the product already applied during the manufacturing process, and it probably helps to boost sales. The question is what exactly is Teflon, what does it do, and is it worth what you have to pay for it? Teflon is intended to protect the fabric (i.e. 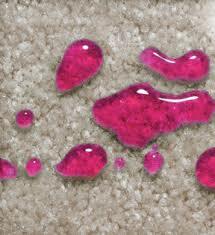 carpet or upholstery) from stains penetrating through such as coffee or wine stains, tomato sauce, that kind of thing. The problem is that many customers don’t have Teflon explained properly to them and come away with totally the wrong idea about it. 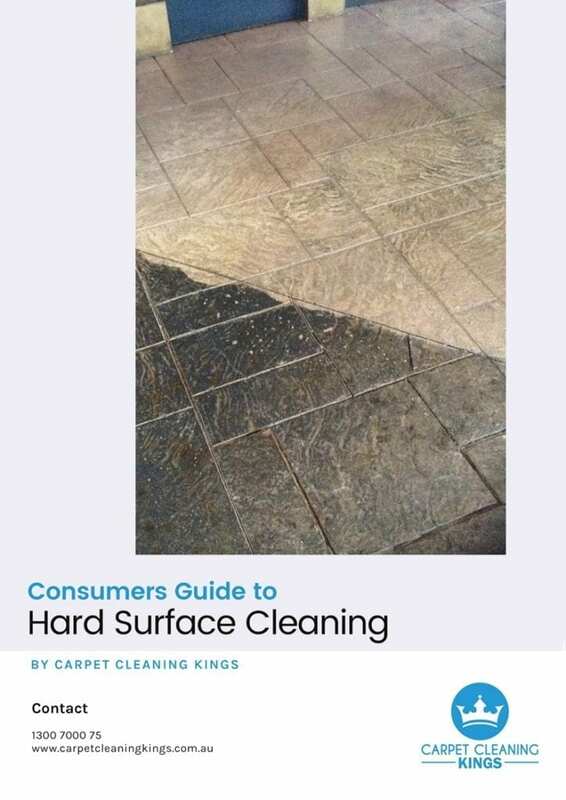 We often get customers telling us that their carpets look dirty and that the Teflon treatment hasn’t worked. 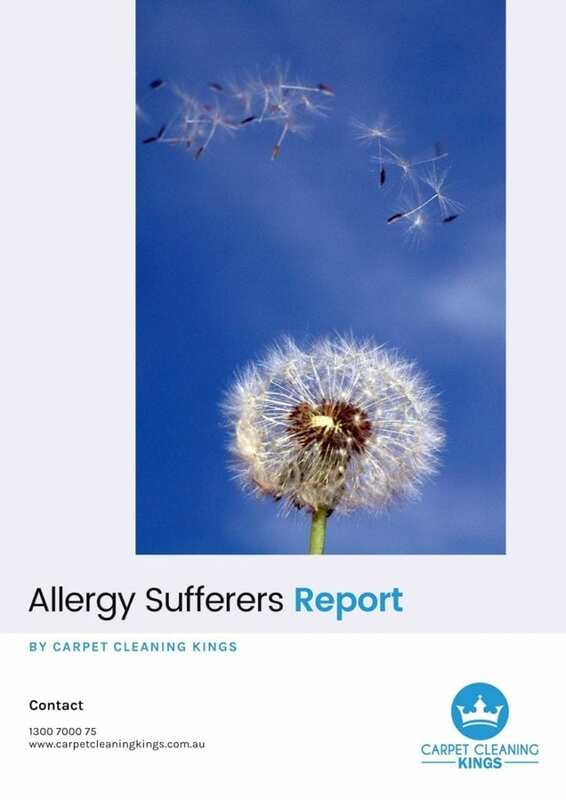 They complain of there being stains present and the carpet looking dull and dingy. 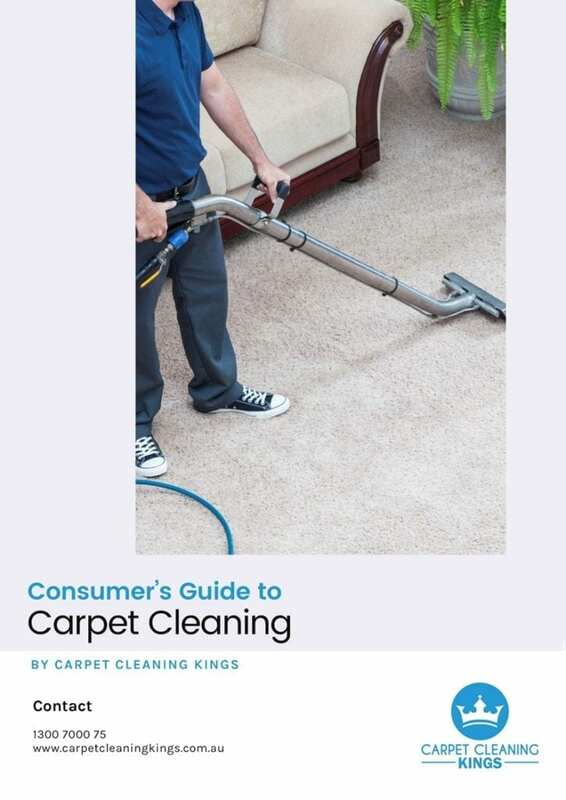 The takeaway here is that Teflon won’t stop your carpet from becoming soiled from spillages or dirt. It’s merely designed to stop spills or stains penetrating into the fibres and leaving a stain behind. If you thought that Teflon meant never having to clean your carpet, then you’re very much mistaken. So let’s take a closer look at what Teflon is intended to do. We’ve listed some truths and some misconceptions to keep you fully informed. What Teflon does is buy you a little time in the event that you spill a cup of coffee or red wine on your carpet/upholstery. 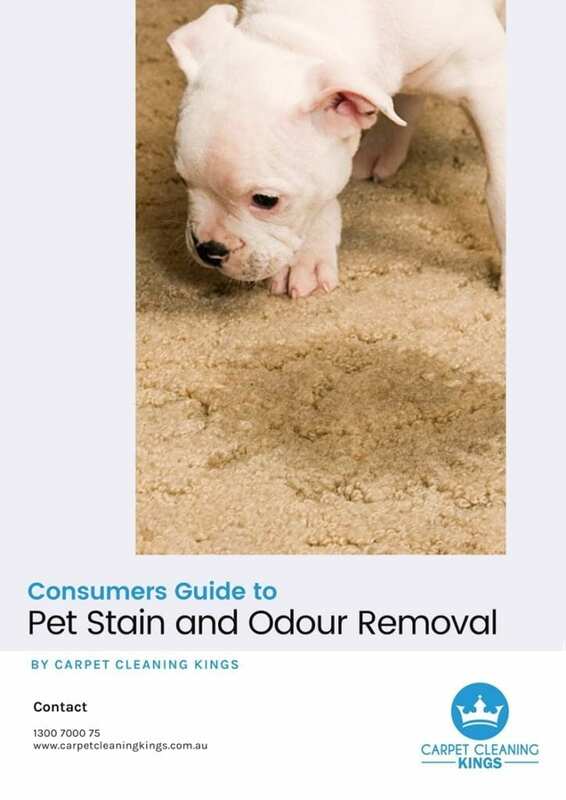 It’s still important to blot the stain as quickly as you can with cold water and if this doesn’t get rid of the stain altogether, then seek advice from your carpet cleaning professional. We’d always recommend having your carpet or upholstery professionally cleaned before applying Teflon. When applied correctly it works well as a protector only. 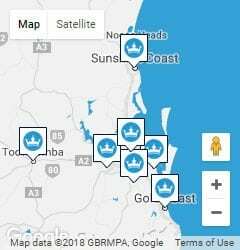 If you need more clarity on the subject or want to book your carpets in for cleaning then give Carpet Cleaning Kings a call on 1300 7000 75 or book online.